Veteran Actor, Zach Orji Becomes An Official Ordained Pastor. Veteran actor, Zach Orji, has been on the corridor of evangelism in the past two years. He was proclaimed an evangelist by the President of Christian Central Chapel international (CCCI) Bishop Emma Isong,. The actor was said to have moved from one church to the other with the ministry working hard and praying to get further official pastoral ordination. He had preaching engagement in various churches such as Shepherd House Assembly in Makurdi, Lafia, Abuja and the Diaspora. Right now, the dreams of star of Glamour Girls of becoming a full minister of God became a reality few weeks ago when he was officially ordained pastor by Bishop Lawrence Osagie. 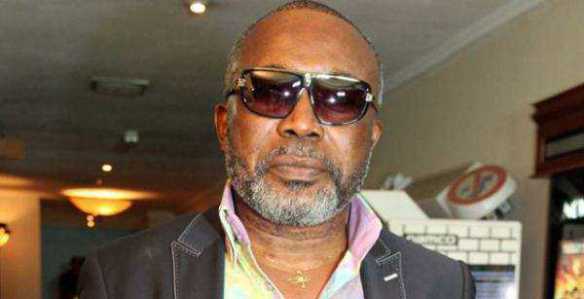 It was also gathered that Zack Orji will continue with his inspirational style of reaching which will open him to frequent travelling all over the world preaching the word of God.